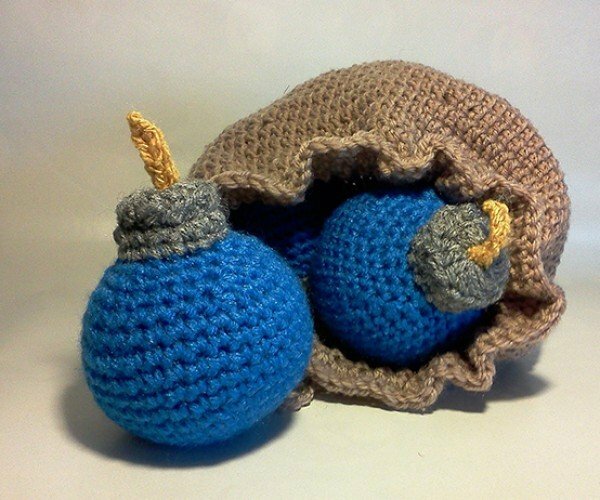 Bombs are second only to the Master Sword in Link’s long list of trusted weapons, which is why I’m sure any Legend of Zelda fan will explode with glee at the sight of this crocheted bomb bag. 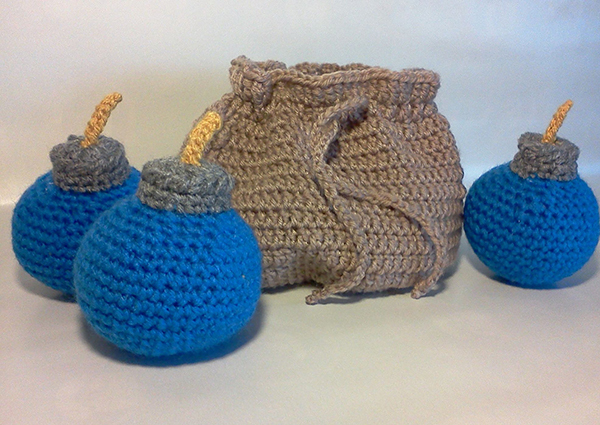 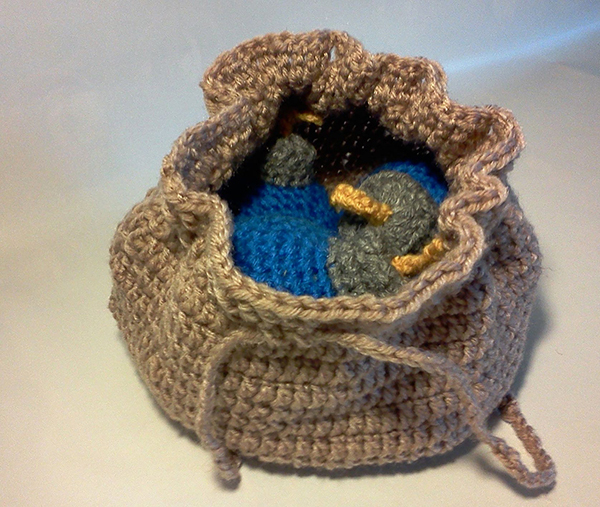 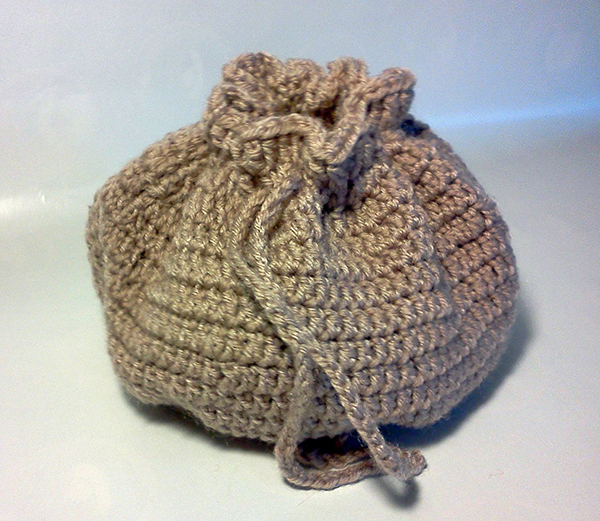 It also comes with three crocheted yarn bombs, because a bomb bag without a bomb is just a bag. 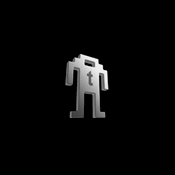 With it you can pretend you’re Link, Bomberman or Bomb Man. 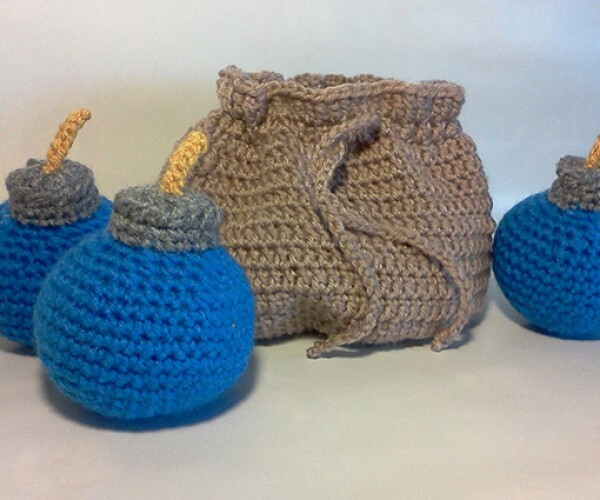 Or any character who uses bombs. 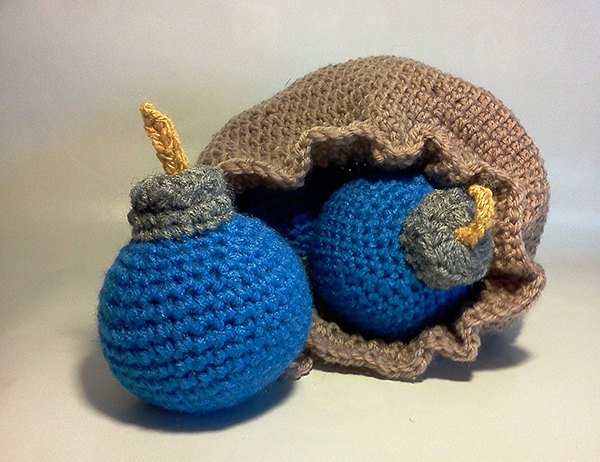 Or any character, who now uses bombs. 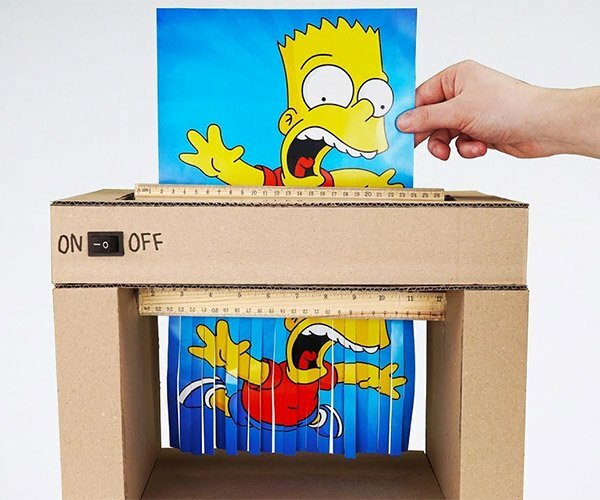 It’s your imagination. 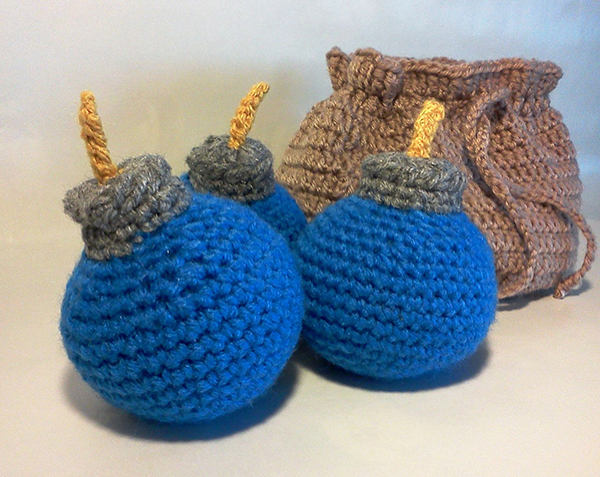 Order the Zelda Bomb Bag from the Knotty Nerdsery on Etsy for $45 (USD). 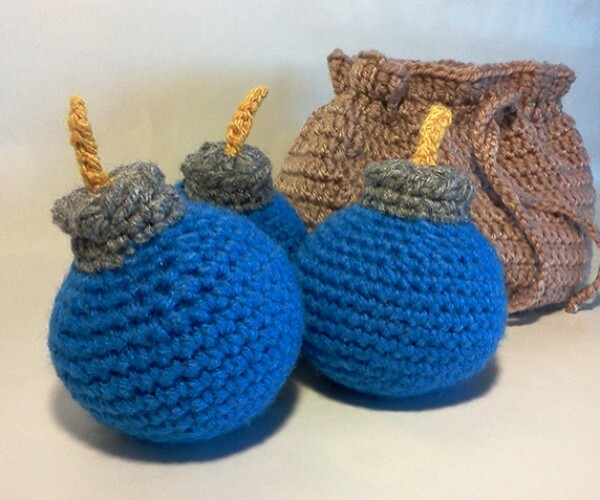 The shop also sells XXL bombs, but not XXL bags.